It is becoming a bit of a tradition- autumn, Murrah Hall and Tomerong Hall, and 19-20 rocking it out. These have been sell outs or near sellouts, so get in early for a Saturday night Boogie at Murrah ! AND: they have selected 7 tracks for our live album from a previous Murrah hall gig and they are now touring the live album! Tickets are $22 online and $25 at the Gate. 19-Twenty have been whipping up a frenzy on the festival scene. They are electric. 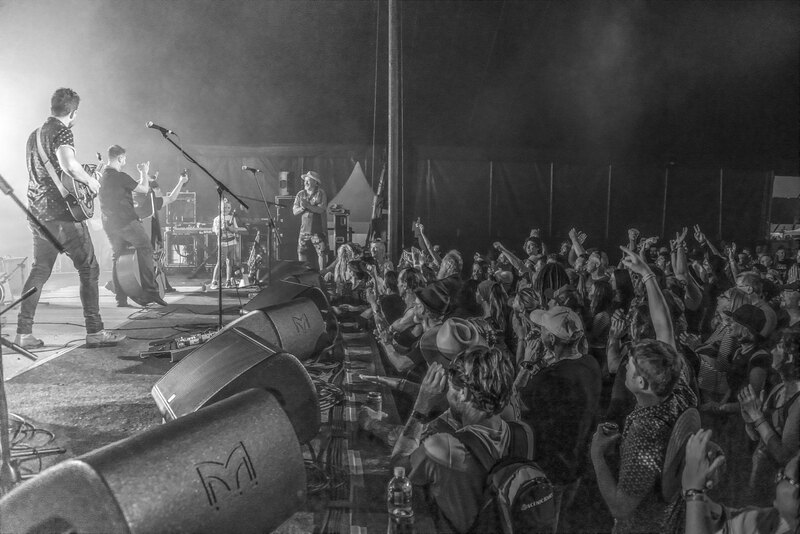 An infectious riff and groove based blue-billy-grass-rockin’-roots bandThe 19-Twenty lads have been performing their high-energy sonic-party nationally, headlining sell-out shows and festivals in all states and territories. Constantly on the road or in the sky, they have toured seven times around Oz and performed gigs throughout Europe including Belgium, The Netherlands, France, and a suite of gigs in London (a highlight was a spell at the famous Alley Cat nightclub in SoHo). Performing anywhere and everywhere, this straight-up 100% independent act have been blazing throughout Europe and Australia and gaining new music fans/fiends from their live shows.